Learn how to become more mindful in business and identify the signs of productivity. 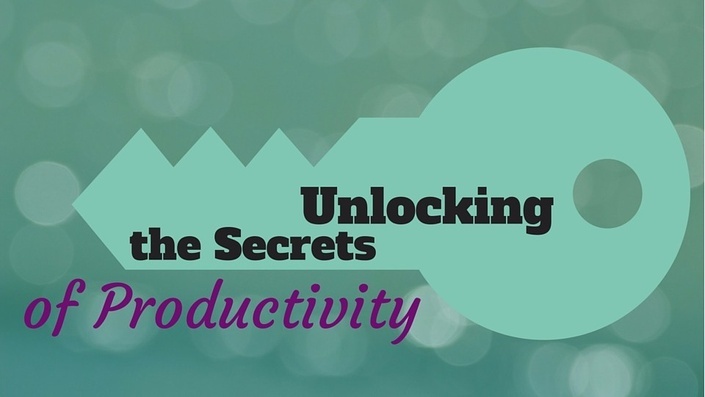 Do you know in your heart you can be more productive but don't know where to start? It can be incredibly stressful to live with the constant nagging feeling in your gut that you or your business could be more productive? That feeling that you know you could be better if you could just be more productive. Are YOU the one driving your organisation and want to take a step back to grow? You risk reducing the quality of your product or service by your disorganisation, and the amount of wasted time increases the unit cost of your product or service. The long-term impact can reduce clients, reduce profit margins and your professional integrity. * Identify the warning signs of being personally unproductive and what you need to do to become more productive. * Identify the key indicators for when your team or business are becoming unproductive and what is needed to improve. * Learn how to develop stronger observational skills of your working environment. 15 Ways to Be More Productive. What is the Pomodoros Technique?